Volkswagen continues offensive on the U.S. market by launching the brand new 2012 Volkswagen Jetta GLI at the Chicago Motor Show this year. The 2012 Volkswagen Jetta GLI completes the engine lineup for the latest version of the American market’s small saloon, and in doing so becomes the hottest version of them all. The Americans get 4 engines in total for the 2012 Jetta, the 2.0 liter TDI being the only diesel and then there’s a 2.0 and a 2.5 liter naturally aspirated petrol engines. The Jetta GLI offers the same engine one would get in the Volkswagen Golf GTI, a 2.0 liter turbocharged petrol powerplant. In this setup you get 200 horsepower and 207 lb-ft of torque. 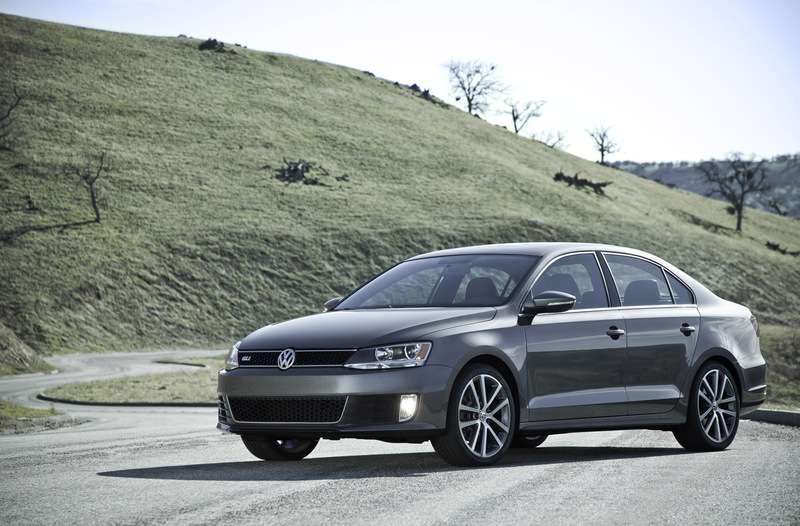 Since you can put that power through a six speed manual gearbox or a DSG automatic you can consider the 2012 VW Jetta GLI a bigger brother of the Golf GTI that has the same sized heart and legs. In typical market layout the Germans offer three trim levels for the new car, the GLI, the GLI Autobahn and the GLI Autobahn Navigation. In truth, the packages are better than the names but it does make it easy to figure out what they contain. 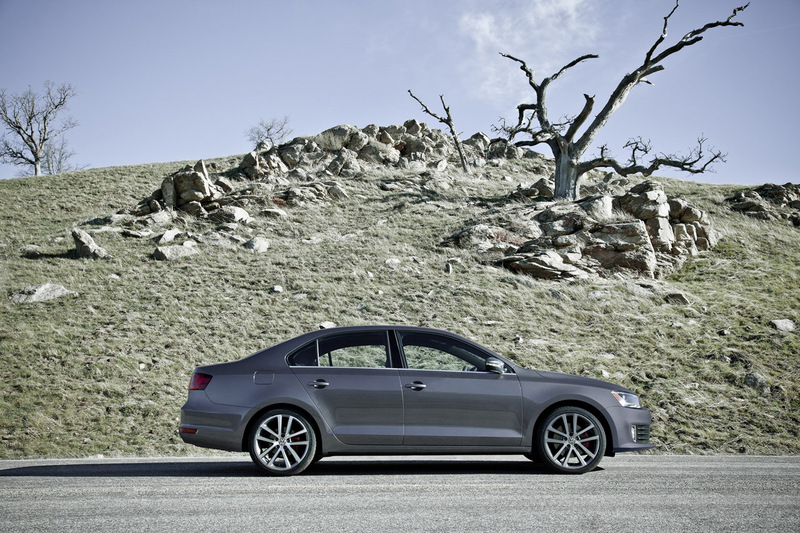 Prices of the 2012 Volkswagen Jetta GLI start at $23,495, $25,545 and $26,445 for each of the trim levels. Of all of these I’d probably go for the mid range one as the only thing offered by the nearly 1000 dollars more expensive GLI Autobahn Navigation is a navigation system and a start button.